© 2018 GrupIREF. All rights reserved. 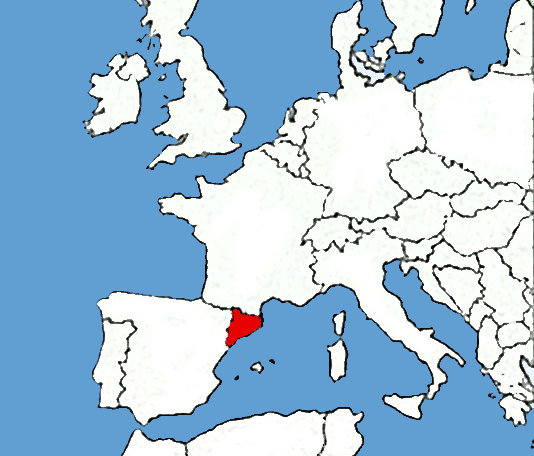 Catalonia is a country in the NE of Spain, bordering on France, with a population of over seven million and occupying an area of some 31.930km2, like Holland, Belgium or Denmark. As Catalonia has its own language -in which the children learn to read and write- and as it enjoys wide-ranging freedom in the use of educational material, GrupIREF decided to translate and adapt four IAPC programs to Catalan. Summary of the assessment report of Filosofia 3/18 (P4C) Project development at schools in Catalonia, made by the Assessment Board of the Educational System of the Department of Education of the Generalitat of Catalonia. April 2012. A complete philosophy curriculum would necessarily include a treatment of aesthetics as an important part of practical philosophy. Implicitly or explicitly, aesthetics is present in all the P4C curriculum materials, both in the content and in the basic inspiration for some of the postulates. It was no accident that Matthew Lipman chose literature as a tool and pretext for fostering reflection in children. Assuming that the overall objective of the P4C movement is to help children and youths learn to think for themselves, this ideal is in keeping with many of the proposals of aesthetics teaching. 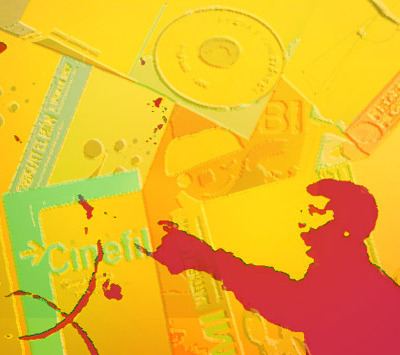 It is our belief that the work of art (novel, poem, painting, film, etc. ), in addition to being a source of emotions, is a source of knowledge. Art, with its potential and its appeal, is a door to knowledge, often unexplored, but complete and holistic, for it naturally combines cognizant and affective, intellectual and sentimental aspects: it speaks to the head and to the heart. 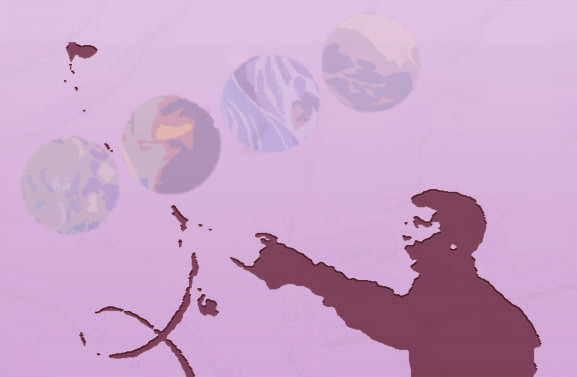 The set of proposals and activities that we present in ECODIALOGO has been developed within the framework of the European Community’s Socrates programme in the field of education. 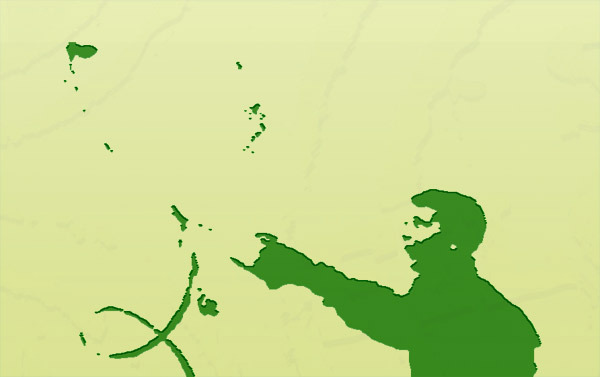 The objective of ECODIALOGO is to strengthen environmental education in primary school (mid and upper levels) by means of philosophical reflection grounded upon interdisciplinary and intercultural foundations. The educational proposal Philosophy for Children (P4C), one of the fundamental objectives of which is to introduce philosophical reflection in primary education in order to help students to think better for themselves. around the Province of Barcelona: Els Alocs (in Vilassar de Mar), Pau Casals (in Rubí) and El Puig (in Esparreguera). All three of them are considered FILOSCOLES (something like “Philo-schools”). around the Province of Barcelona: Els Alocs (in Vilassar de Mar), Pau Casals (in Rubí) and El Puig (in Esparreguera). All three of them are All three of them are FILOSCOLES (something like “Philo-schools”). 1. 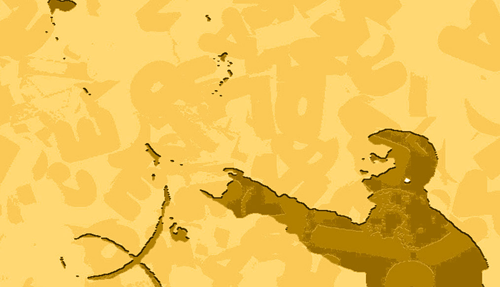 How, when and where did P4C get started in Catalonia? 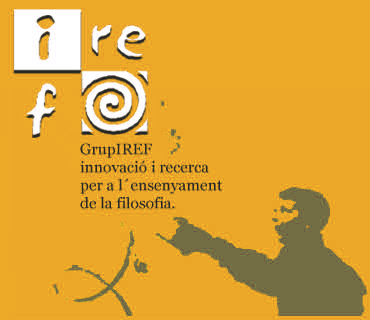 GrupIREF was created in February 1987, after a P4C course at Mendham, NJ, USA, in which Josep M. Terricabras, Carme Gimenez, Josep Cullell, Eulàlia Bosch and Irene de Puig took part. 2. How widely has it been implemented? In 2010, in Catalonia and other Catalan-speaking countries (Balearic Islands and Valencia) more than 250 schools, more than 1500 teachers and approx. 35.000 girls and boys are working with P4C. We also give courses in other regions of Spain. 3. Which materials do you work with? a)	We use the IAPC Philosophy for Children’s programmes of Kio and Gus, Pixie, Harry Stottlemeier’s Discovery (all by Matthew Lipman), and our own Lipman’s supervised adaptation of Lisa, Elisa. 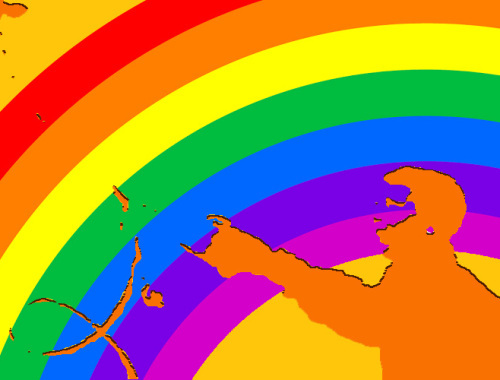 c)	We have put together an aesthetic proposal for all programmes. More details here. We used to create materials related to special events, or themes for example, the bicentennial of the birth of Hans Christian Andersen (Andersen Dossier, in Catalan only, at: Andersen Dossier ) Jules Verne Year thinking on tales, Cinema and Philosophy, Children’s Rights and Cinema, etc. We have written a book about figure analogical evaluation, which we have incorporated as a teaching practice in the classroom and teacher training courses. It is titled Reavaluar and is available in Catalan and Spanish. The practical relationship between classroom and research is omnipresent in GrupIREF’s activities. The reports that teachers present at the end of the course are a good example of this. 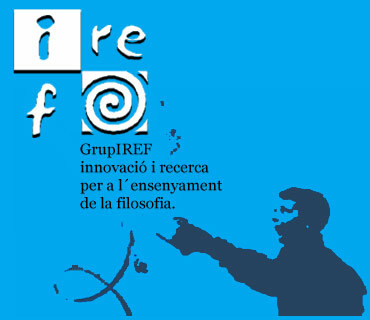 Five GrupIREF members have received year-long study grants from the government to work in areas related to the project: Irene de Puig in education in values, Manuela Gómez in critical thinking, Iñaki Andrés in multiculturalism and art, Anna Baiges in cinema and philosophy and Félix de Castro in the class group. Over the years we have had more than five doctoral theses, and much research work supported by the Catalan Department of Education. We also work regularly with the Philosophy Teaching Department of the University of Girona,whith whom we created and developed Master on line on Filosofia 3/18-FpN-P4Cin 2007. 4. Who is doing the curriculum development? The curriculum itself, presently Irene de Puig, Angélica Sátiro, Manuela Gómez and Anna Baiges, but in related aspects we have material on multiculturalism by Iñaki Andrés and an analysis of the class group by Félix de Castro. 5. Has any experimental research been conducted in Catalonia? -The practical relationship between classroom and research is omnipresent in GrupIREF’s activities. The reports that teachers present at the end of the course are a good example of this. 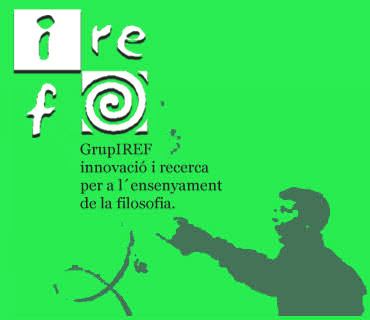 -Five GrupIREF members have received year-long study grants from the government to work in areas related to the project: Irene de Puig in education in values, Manuela Gómez in critical thinking, Iñaki Andrés in multiculturalism and art, Anna Baiges in cinema and philosophy and Félix de Castro in the class group. -Over the years we have had more than five doctoral theses, and much research work supported by the Catalan Department of Education. We also work regularly with the Philosophy Teaching Department of the University of Girona,whith whom we created and developed Master on line on Filosofia 3/18-FpN-P4C in 2007.